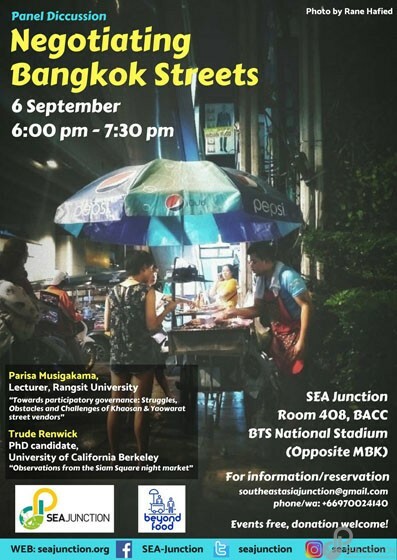 SEA Junction in collaboration with “Beyond Food” launched a new series on street food and its many dimensions in Southeast Asia with an initiative focusing on how street food is embedded in the functioning of cities and peri-urban areas. 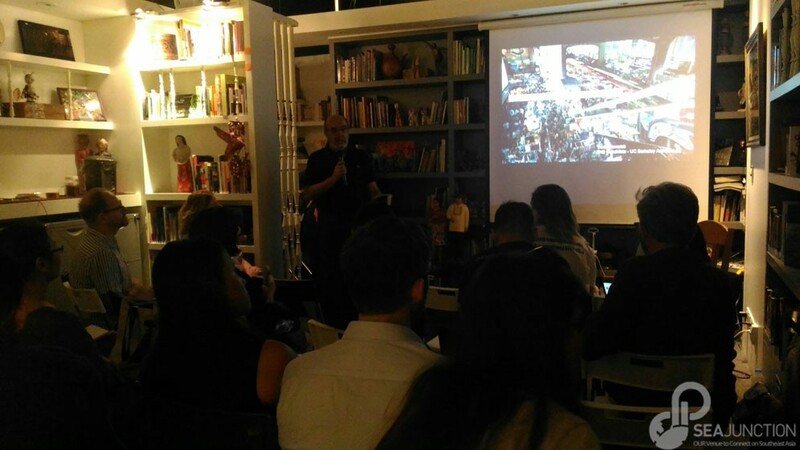 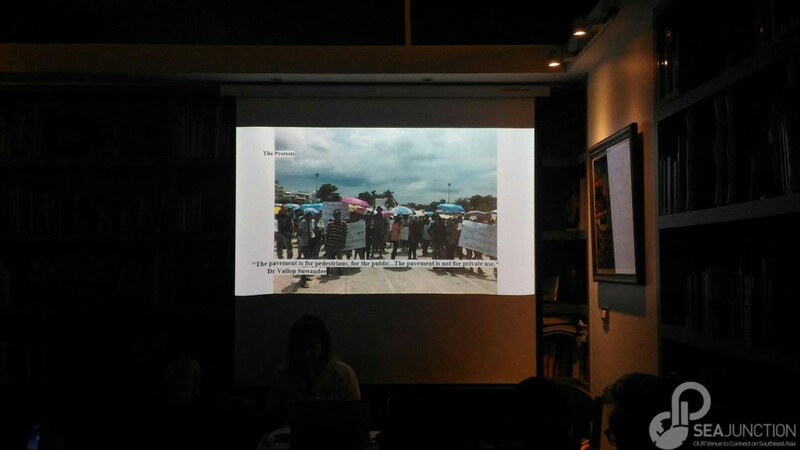 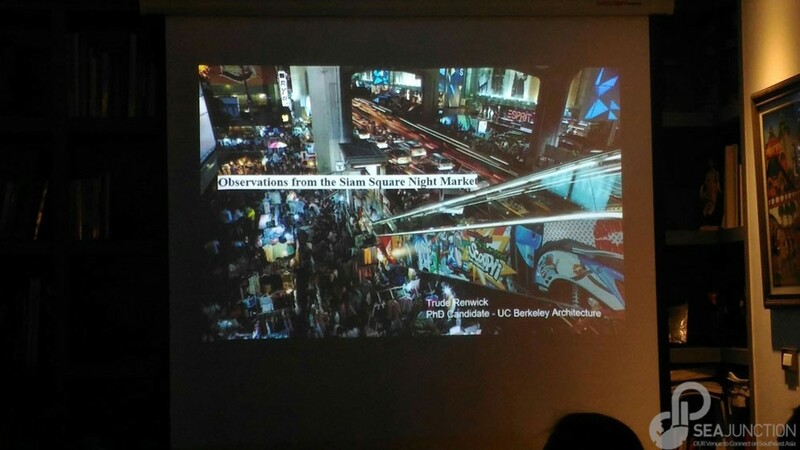 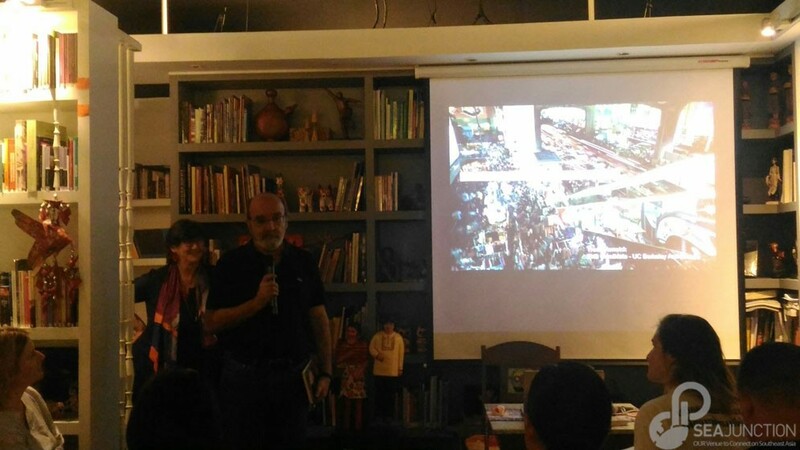 The event on 6 September 2018 focused on how spatial arrangements (banning, eviction, zoning and such) by the municipal and national government interact with corporate interests and impact on the physical space of street vendors (not only food) and how vendors try to negotiate with the authorities for survival. 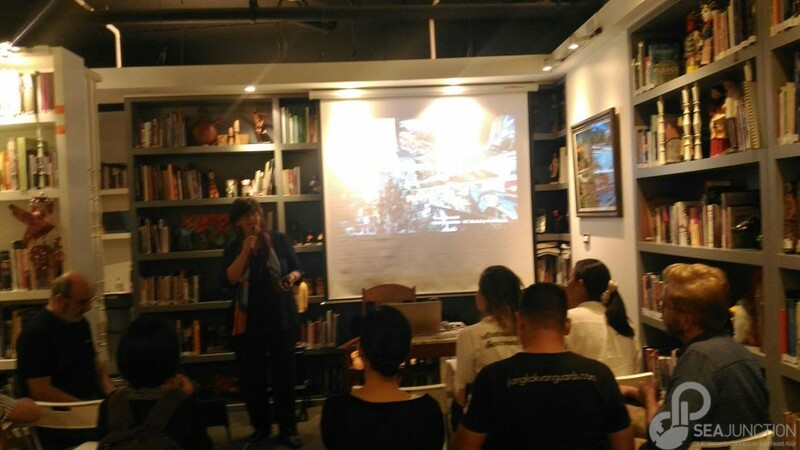 Findings from research in Khaosan Road and in Siam Square will be presented and serve as a base for discussion.